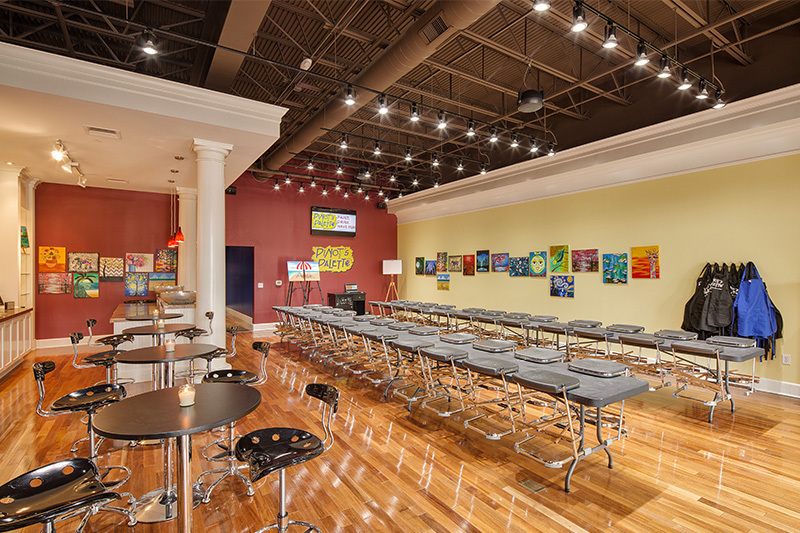 Pinot’s Palette is the upscale destination in Briarcliff Village where you can “Paint. Drink. 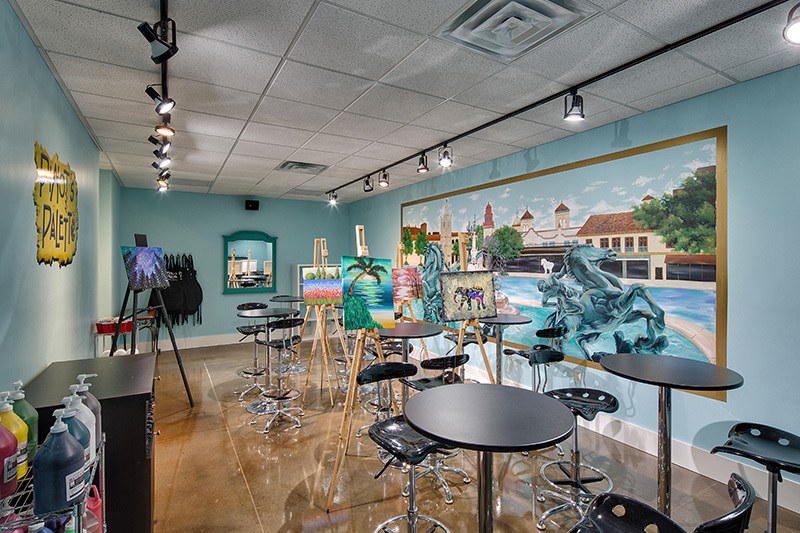 Have Fun.” At our studio, anyone can be an artist and have fun being creative – no art experience required! 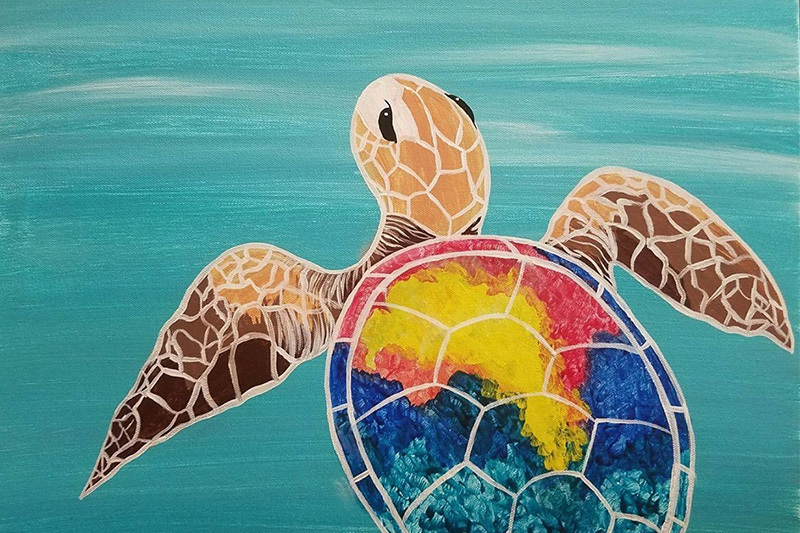 In two or three hours you can create a festive, whimsical and colorful painting while sipping on your favorite beverage. We’d love to help you celebrate a fun night out, a special date night, birthdays, bachelorette parties, anniversaries or any other private parties!